Dr. Paresi Plastic Surgery in Chicago is a highly regarded plastic surgery center, offering patients the latest treatments in a safe and private atmosphere. Our facility not only looks and feels warm and inviting, but it offers patients a safe place to have their surgical or nonsurgical treatments. 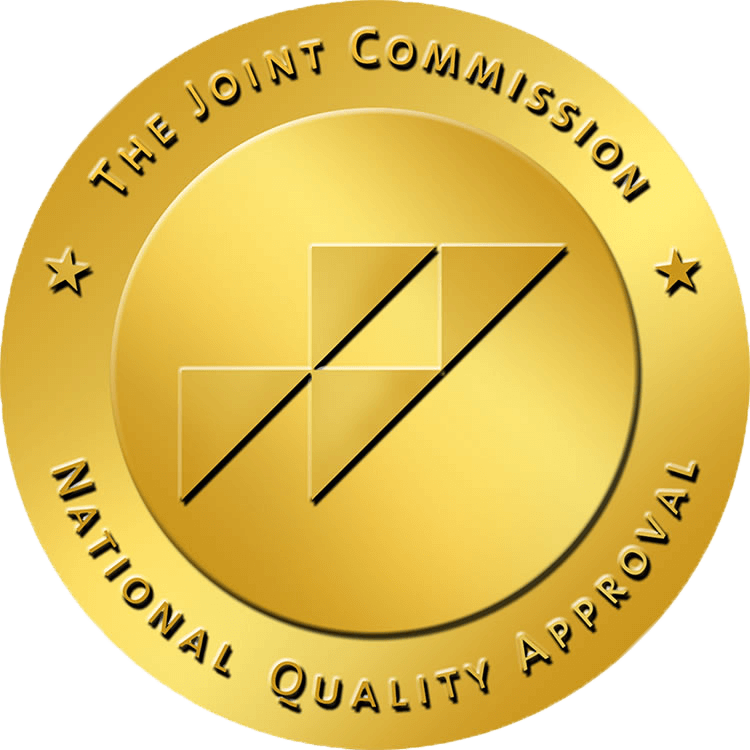 Our JCAHO-accredited surgical center includes multiple consultation rooms, four on-site operating rooms, and a fully monitored recovery section where patients can rest after surgery. Our newly renovated facility is professionally decorated and provides patients with the tranquil, relaxed setting that is needed when undergoing cosmetic or reconstructive surgery. In addition, we have an on-site MedSpa that offers the latest laser treatments, skincare options, and a large line of injectables to treat wrinkles in a nonsurgical manner. Dr. Paresi has spared no expense to ensure that the patient experience is one-of-a-kind, from the moment they step foot into our facility, until the day their treatment has been completed. We invite you to tour our Downers Grove plastic surgery center. Our facility in Downers Grove, IL is a plastic surgery practice with multiple consultation and operating rooms, and an on-site MedSpa.